It used to be the tallest building in the world until the Buji Khalifa was built in Dubai. 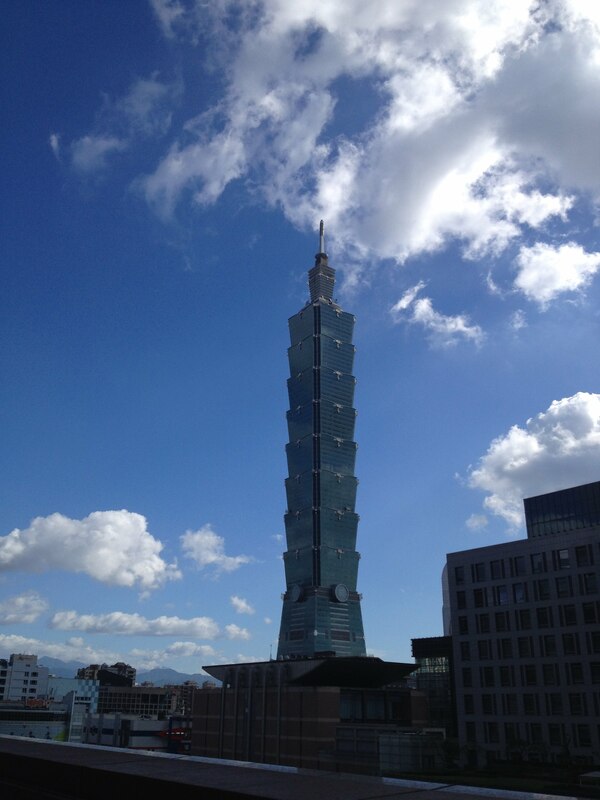 Taipei 101 is located in Taipei, capital of Taiwan. The shape of the building is like Bamboo. It has the most advanced anti-seismic building in the world. Kaohsiung is the city where we live. There are many modern buildings in the city, which create a beautiful skyline. There are many traditional Southern Min style houses in Kinmen island, which is close to China than Taiwan. There are many different kinds of temples in Taiwan such as Buddhist temples, Daoism temples, and Confucius temples. This is one of the Confucius temples in Taiwan. The building shows the southern Min Style building as well.